When BB creams first came on the market they were very "one size fits all." I tried a few but with no luck. Even the formulas for light skin made me look orange. 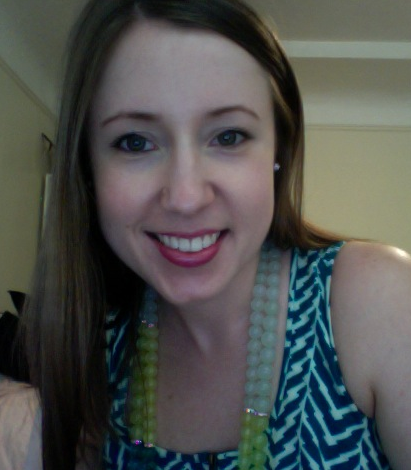 Last year, I set out on a mission to find the perfect BB cream for fair skin. Since then, I logged several hours of watching YouTube videos and visited a number of beauty blogs. I've bought BBs on Amazon.com, tested a few that have come in my Birchbox, and made a few purchases at Sephora. While I'm still partial to my Revlon foundation and Bare Minerals face powder, I'm quickly becoming a convert (especially because of the built in SPF). Here are my thoughts on several popular brands of BB creams. This is one of my favorite formulas for summertime, and my top pick before I discovered Dr. Jart's Renewalist. The formula is buildable like foundation, so it ranges from sheer to medium coverage depending on how you apply it. I've found that applying and blending with my fingers works best (even though I always use a brush when I apply liquid foundation). If you have very fair, porcelain skin, I recommend shade #13. If you have fair to light skin, go with #21. Or, you could do what I did and buy sample sizes of both shades. While #13 matches my neck perfectly, the skin on my forehead and cheeks tends to be much more pink, so if I apply #13 all over it looks a little chalky. While #21 seems like it would be too dark (and it has a grey cast to it straight out of the tube), it's effective at neutralizing the redness on my face. It also blends in effortlessly. With two shades, you can mix a little of each color together to customize the color for your skin tone. Rating: 4/5 - One of the best BBs I've tried. Knocking it down a point only because I have to mix two shades to get my perfect match and the formula isn't as moisturizing as some others. Dr. Jart BB creams have a huge following, and the Premium Formula seems to be a crowd favorite. Unlike Missha, however, Dr. Jart BBs only come in one shade per formula. 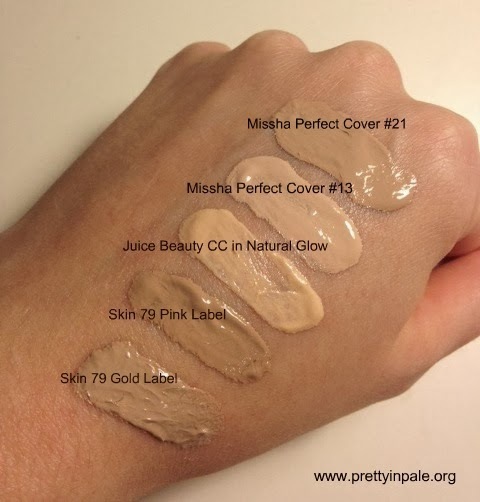 The color of Premium is a hint darker than Missha #21, but it's also a bit warmer. I would recommend this BB to someone with light (but not super pale) skin, who is looking for a sheer, moisturizing coverage. I can't usually wear it alone, but if I mix in a dab of Missha #13, the color matches my skin better. Rating: 3/5 - Lightweight, moisturizing formula but the color is a bit too dark. Of Dr. Jart's four most popular formulas, Renewalist is by far the lightest in color. It matches my skin tone absolutely perfectly. It also offers the fullest coverage, so it feels the most like a foundation. I love the SPF 40 and that the active ingredients are physical sun blockers, titanium dioxide and zinc oxide. Because it feels a bit more like a foundation than a BB cream, I've found that I have to apply this with a foundation brush to get the smoothest coverage. With a brush, it's a breeze to blend, but when I just use my fingers, it's a bit harder to blend. My favorite thing about this formula is that my skin looks healthier and my glowing after I wash my face in the evening. Besides the sunscreen, I don't know what they put in it, but it makes my skin very happy. And I can use it to brighten my under eye area without concealer. Rating: 5/5 - Love it. Coming in at a close second, Dr. Jart's Water Fuse BB is my go-to product for every day wear. Straight out of the tube, the color is a smidge darker than the Renewalist, but the formula is so sheer that it blends into my skin perfectly. I like to use when I'm going for the "no makeup" look. It ever so slightly evens my skin tone and adds a boost of moisture, without looking too obvious. Since I have such a hard time picking a favorite--it totally depends on the look I'm going for--I really like this Dr. Jart kit. The Detox formula is way too dark for me, even if I mix it with Missha #13, but my mom loves it, so I can always unload that tube on her. This cream is the most different from the others in terms of color, texture, and consistency. It has extremely light coverage, so I probably won't wear this alone. I was happiest when I applied to this dry, clean skin for it's moisturizing/nourishing/SPF benefits, but I still had to use my Bare Minerals to cover redness. My skin felt great when I wore it, so I would recommend it as a primer for powder mineral makeup. Of note: The scent on this one is a bit strong. It didn't bother me, but other online reviews mention the scent, so take a sniff or try a sample before you buy. Rating: 4/5 - Good primer, but I wouldn't wear it alone. When I first tried this one, I didn't love it. Unlike some of the Asian BB creams I've tried, it doesn't quite melt into your skin. That said, after applying it with a foundation brush, I decided it does offer a nice light-to-moderate level of coverage, and the color is a decent match for my skin tone. It looks a bit more yellow than some, but if you're a Clinique devotee, you might want to give this one a try. Rating: 4/5 - Not my absolute favorite, but a solid formula. This was a Birchbox sample. Initially, the shade seemed to match my skin tone based on a quick swatch, but I had a really hard time blending this cream into my skin. I tried using my fingers, a foundation brush, and a damp sponge, but nothing made application less burdensome. I also felt like it made me look a little orange. I ended up tossing my sample because I even finished it, so I definitely wouldn't recommend it. Rating: 1/5 - Definitely not for me. These BB creams have a cult following on YouTube. I was a little bummed because they only come in one shade. It's pretty light, but it's still too dark for my skin tone. The pink formula works best for normal to oily skin, while the gold one is best for normal to dry. Rating: 2/5 - Too dark. Also important to note: With any BB cream, always set with a translucent powder, otherwise they melt right off your face. I like Tarte's Amazonian Clay Finishing Powder because it's completely colorless and doesn't cake. If you're on a budget, ELF High Definition Powder in translucent is a pretty good dupe. 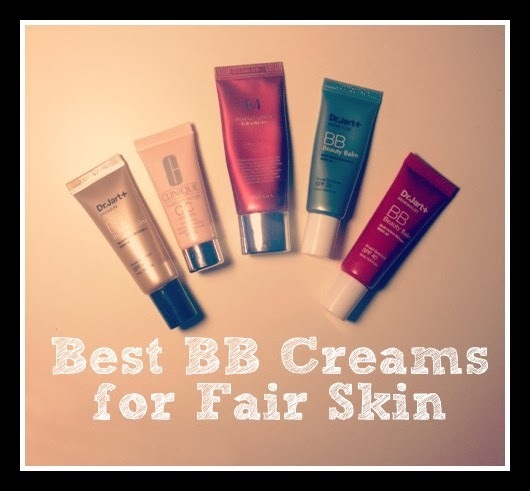 Do you have a favorite BB cream? A suggestion for a new brand I should try? Leave me a comment below. Oooh! Great post! Some days a BB cream [that matched my skin tone] would be great, but I've yet to find one. It looks like Dr. Jart Renewalist may be a good match for me. Thanks! I am using your BB cream review to decide which brand to buy. Do you have a cool or warm skin tone? I can't tell from the picture.